 I’m Zandra, a human being with a really rad job. I’m a sucker for love stories, good laughs with good friends, early mornings, and lots of sunshine. 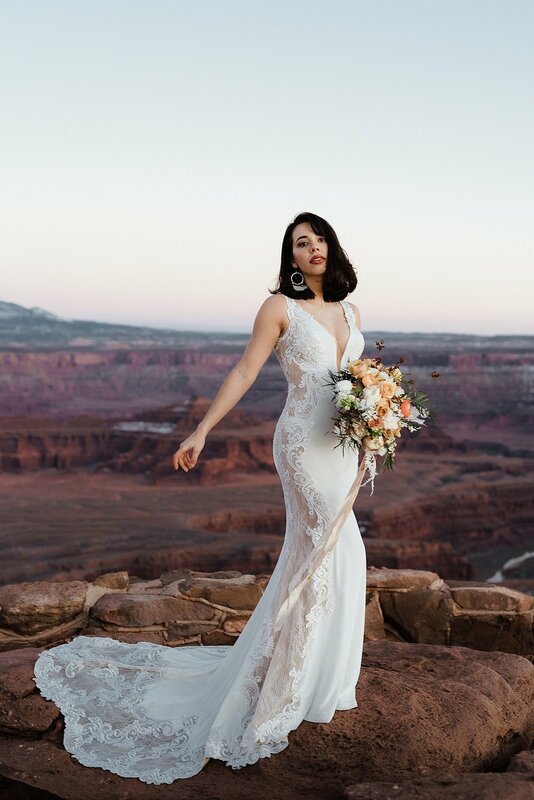 I want to make your wedding photos all about you and your unique story. I’m here to document your love, family, tears, the big moments, the little moments, and everything in between. I’m your reliable source for beautiful and understated images of everything from an intimate elopement to a huge late night wedding bash. Looking for someone to capture your love story? Reach out here and let’s chat.